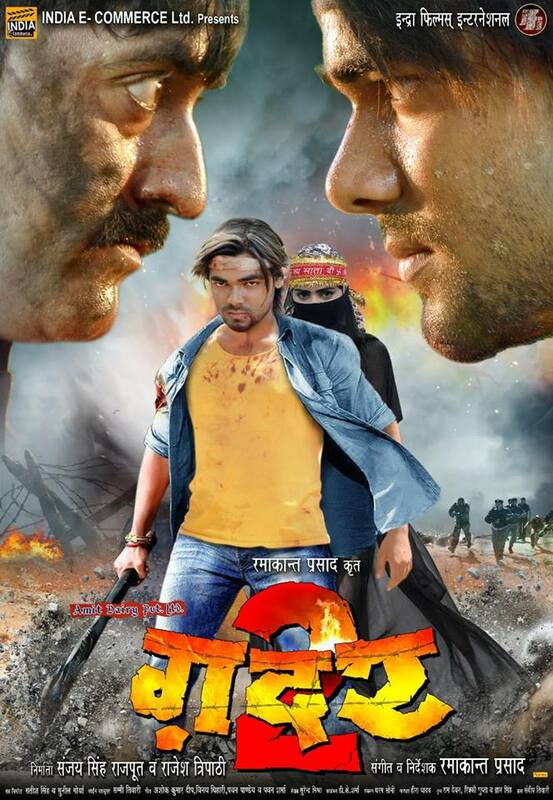 Gadar 2 is a Bhojpuri movie released under banner Indira Films International on 23rd March 2018. 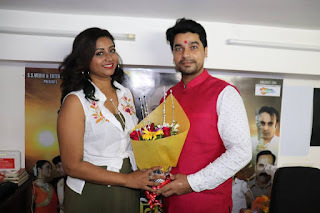 This film is directed by Ramakaant Prasad and produced by Sanjay Singh Rajput and Rajesh Tripathi. Film Gadar 2 is full of action, drama and romance. Lead roles are Vishal Singh, Raju Singh Mahi, Mahi Khan, Sunny Singh, Nisha Dubey, Kishan Rai, Ishita Pandey. Pramod Premi, Kajal, Ashok Gupta, Commando arjun Yadav and others.